A dietary supplement to support immune system, circulatory, cardiovascular and neurological functions, muscle recovery and endurance. 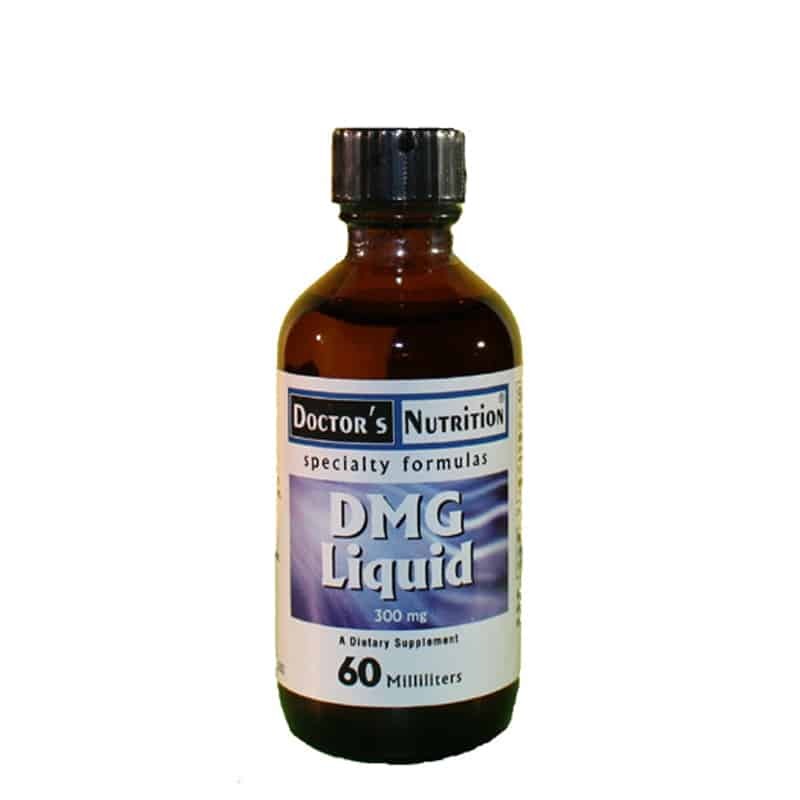 DMG is an adaptogen that can be used to maintain good health and benefit performance and productivity. * As a metabolic enhancer, DMG supports the body in times of stress, throughout the aging process, and during immune system challenges. 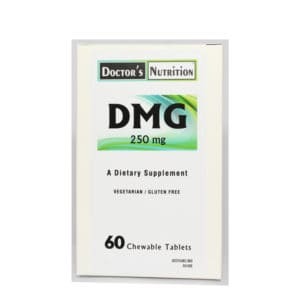 DMG is an intricate part of human metabolism and has been used in the health field as a nutritional supplement for over 25 years. ~Strengthening of both arms of the immune system, including antibody, lymphocyte and cytokine production. ~Detoxification, especially in the liver. ~Blood pressure, cholesterol, triglycerides, and homocysteine levels within normal ranges. 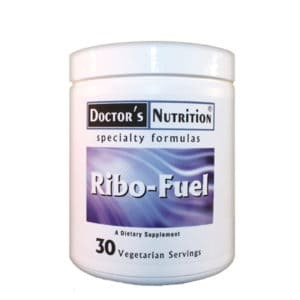 ~Physical and mental energy levels by reducing lactic acid build-up during periods of stress. ~Mental alertness and brain function. ~Overall body health by acting as an indirect methyl donor and providing useful building units for the biosynthesis of vitamins, hormones, neurotransmitters, antibodies, and nucleic acids. DeFend MG Liquid is in the form of a pleasant tasting Liquid for very efficient absorption by the body.